Prague, 1968: womanising doctor Tomas (Day Lewis) and his lover Sabina (Olin) are giddy with the social and sexual liberation of Czech communism. 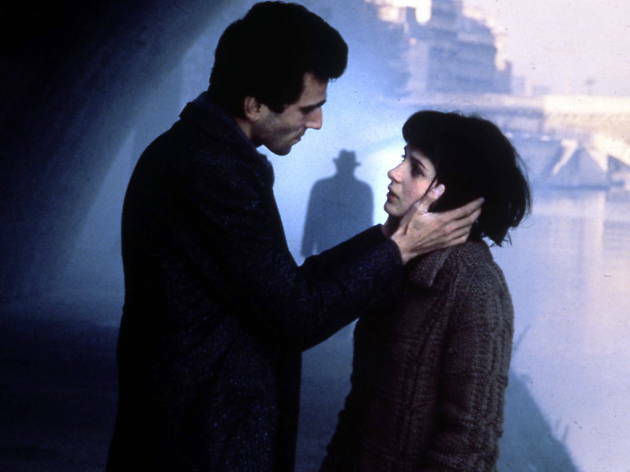 But when Tomas meets shy, sensitive Teresa (Binoche), he is forced to re-think his self-protective irresponsibility towards others, just as Prague suffers traumatic changes when the Russian tanks arrive. Kaufman's intelligent, faithful version of Milan Kundera's novel wisely jettisons the woolly philosophising, focusing on characters, relationships, and the many facets of loyalty and betrayal. It's a rich, ambitious film, repetitive and voyeuristic in its eroticism, but exhilarating in its blend of documentary and fictional recreation to depict the Soviet invasion. The narrative, now linear (unlike the book), is leisurely, the camerawork evocative; the progress from cynical irony to something more heartfelt rarely falters. Binoche and Olin avoid being reduced to symbols of Tomas' polarised soul, and Day Lewis seems increasingly one of the most versatile actors of his generation.